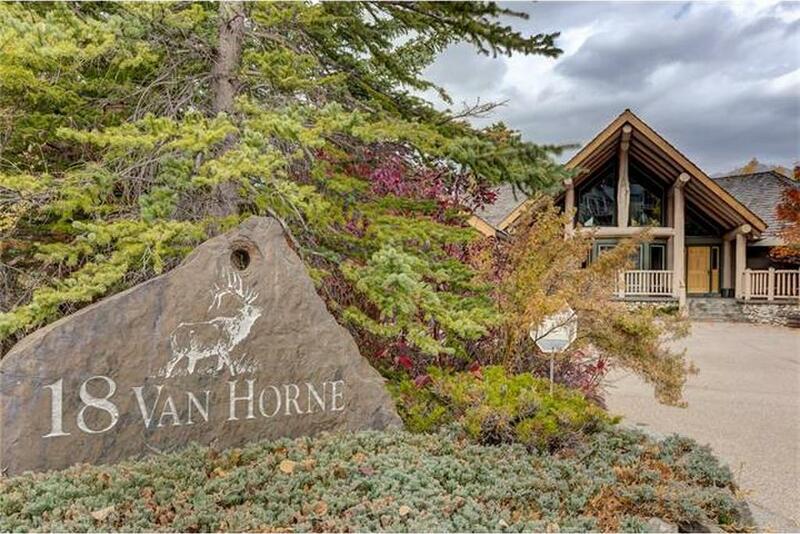 One of the finest mountain estates in the country has hit the market and this eight bedroom place on the Bow River needs a new owner. Located in Canmore nestled away from neighbours and noise, this is the perfect family home or vacation getaway. This timber frame construction gives off that rustic luxury feel but its the incredible space and ceiling height that does it for me. So much natural light flows in here as well the views onto the mountain range will never get old. Inside 18 Van Horne you’ll find eight bedrooms and bath spread out over a whopping 3,643 square feet. This home comes as is fully furnished including the artwork and it’s priced beautifully at $4,949,900 CAD with Alpine Realty. If you’d like to learn more and possibly view this property give them a call 1.403.678.5890 today.